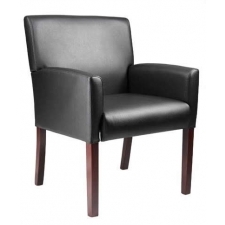 Starting At $104.43 + Free Shipping! 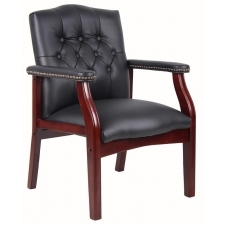 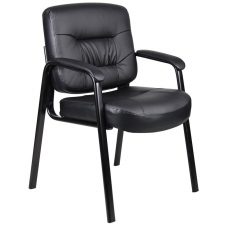 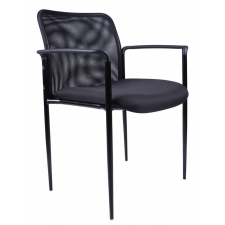 The Boss Tubular Steel Frame Guest Chair with Built In Lumbar Support is a great way to provide your guests with comfortable, attractive seating in your office’s waiting or reception areas. 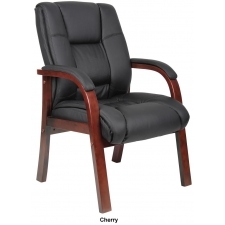 Its sleek, modern style and powder-coated steel frame combine for an attractive look, while the waterfall seat design and built-in lumbar support ensure guest comfort. 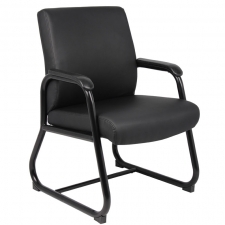 Available in several different colors, the Boss Tubular Steel Frame Guest Chair with Built In Lumbar Support can meet any office’s seating needs.